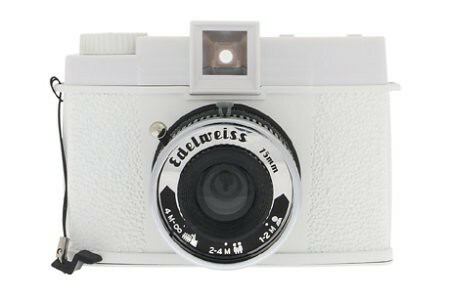 Fabrica Verde is one of the latest sponsors on the AphroChic blog and the go-to place for cool Diana and Lomo Film cameras. 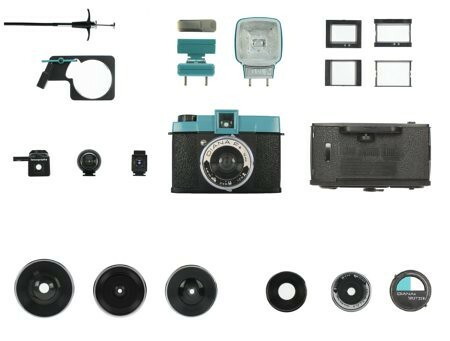 A New York-based company with a passion for lomography and creative photography, their selection of cameras is mod, cool, and just plain fun. 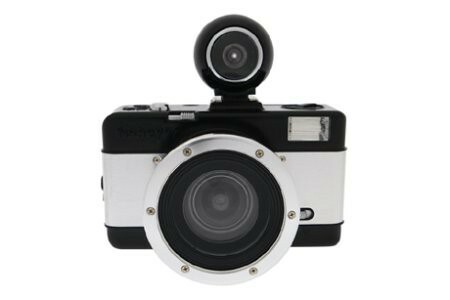 You can take funky photos, fisheye photography, and action portraits with the cameras in their collection. I’d also recommend exploring the variety of colorways. 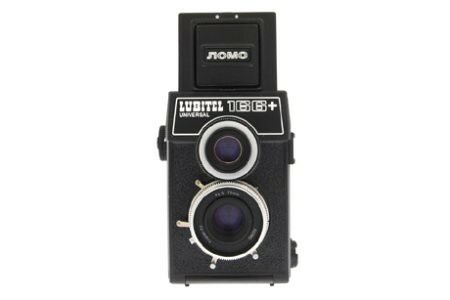 My favorite – the black Lomo Fisheye No. 2 camera with a full metal jacket stripe going across it. So chic! Explore more fun finds at Fabrica Verde. Enjoy! Wawa Welcomes America with a July 4th Concert! 22 BOND ST. Happy New Year!